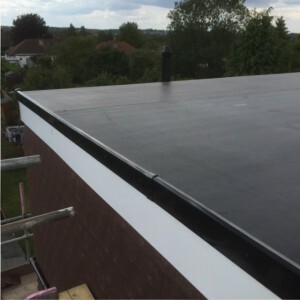 RubberBond FleeceBack™ EPDM flat roofing system has been awarded the British Board of Agrément certificate, No. 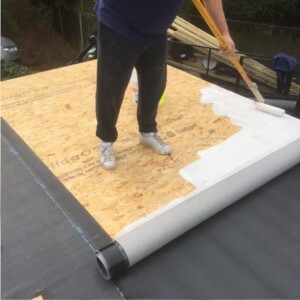 11/4853. 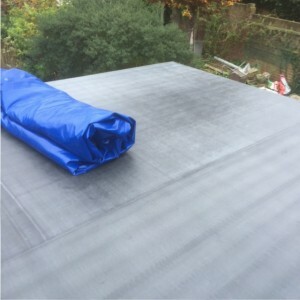 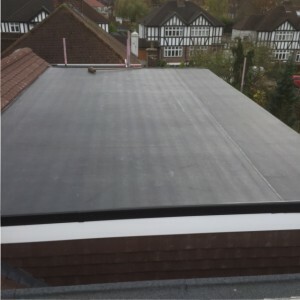 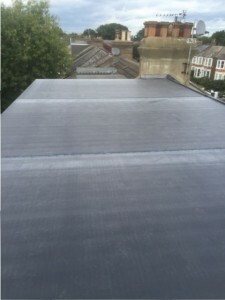 Smiths of Bromley are one of the only UK Approved Installers of RubberBond FleeceBack Roofing Systems.